The dryer uses the Infrared heating system which allows it to dry the hair much more efficiently and quicker. The concentrator nozzle included makes it easier to form salon-like hairstyles. This model does not have a cold air mode. 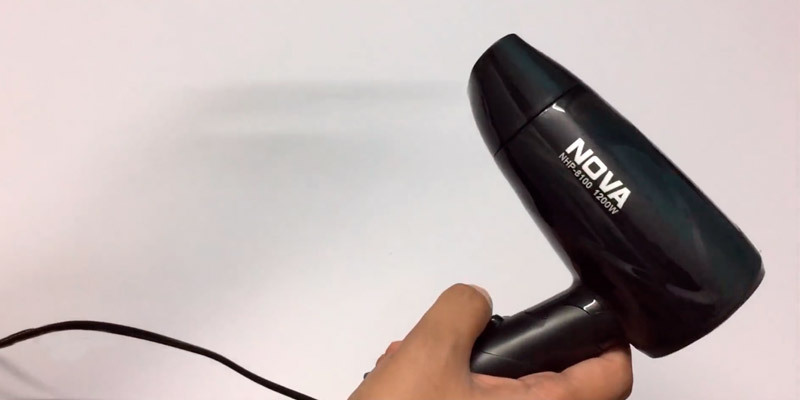 Quite powerful yet portable hair dryer that can be used both at home and on the trips. A great choice for all those who'd like to look great anywhere they are and every day. 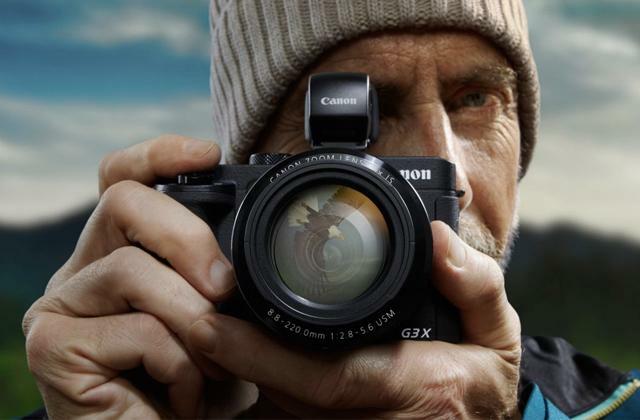 A comfortable handle ensures excellent grip. The cord won't get tangled, which makes it very easy to use. You might need a lot of time to dry long hair. 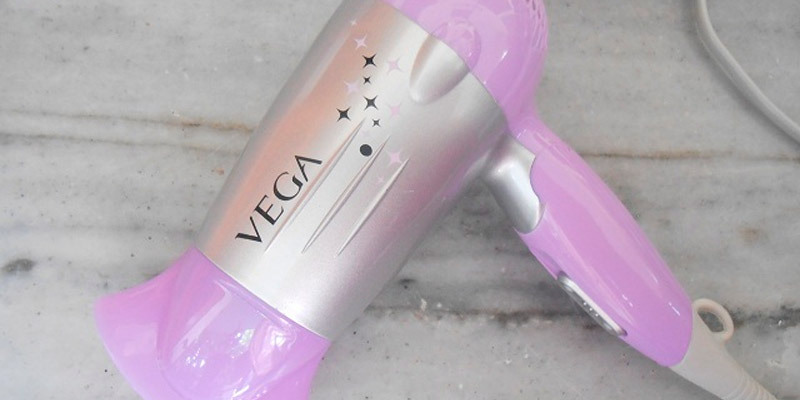 This stylish pink hair dryer will appeal to every girl. 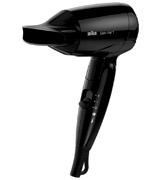 Featuring 3 temperature modes and coming packed with a concentrator nozzle, it's suitable for all hair types. The ThermoProtect technology will maintain the optimal drying temperature so that your hair won't get damaged. This model is too heavy. Though a bit on a heavy side, this dryer doesn't lack any of the features of more costly dryers but comes at a price much lower than most of them do. Great bang for the buck. 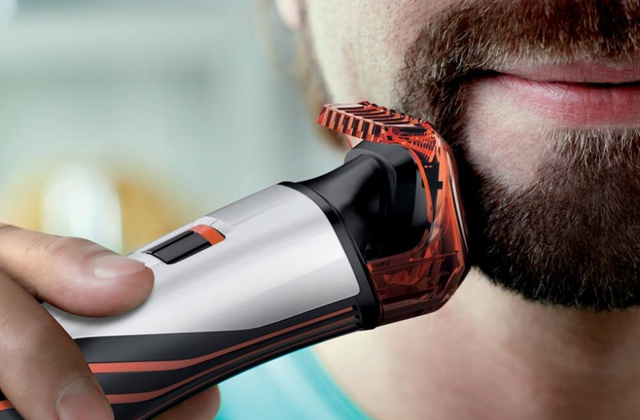 This model features the hair Ionic technology that neutralizes all positive ions for the maximally smooth results. 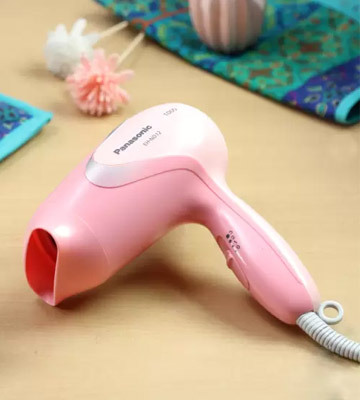 By purchasing this model of hair dryer, you'll get a reliable personal assistance for taking care of your hair at home. With a cheap price tag, it offers all the features and modes you'd expect from a branded hair dryer. 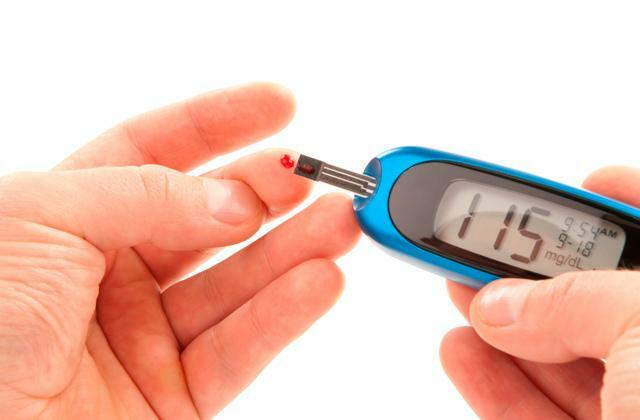 The option to alter between hot and cold temperature settings allows for long-lasting results. 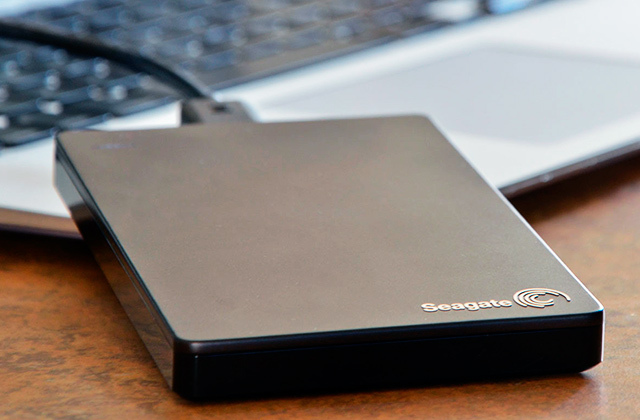 The removable end cap ensures quick and hassle-free clean-ups. 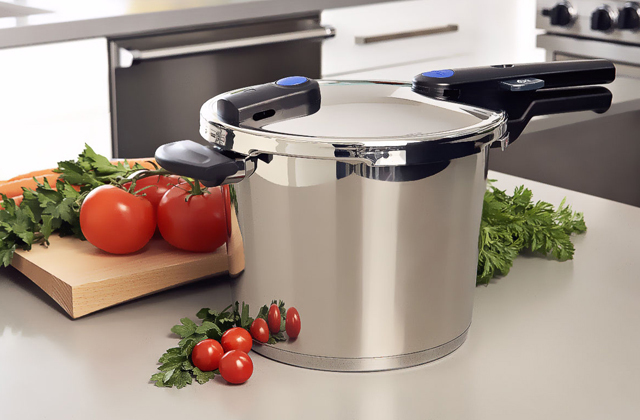 Within the first days of use, it has a chemical smell. 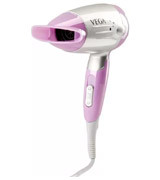 The Vega Galaxy 1100 hair dryer is a bright example of tools designed for home use which smartly combines portability, convenience of use, and power. Thanks to the foldable construction, you can store it compactly on a shelf. Are you going to an important meeting, but strong gusts of wind or rain has ruined your hairstyle? With the Satin HD 130 hair dryer, it's not a problem anymore! Thanks to its foldable design, light weight, and compact size, you can always carry the dryer in your small handbag and quickly style your hair when needed. Style and go! This model boasts pretty high power of 1200 W and the Infrared heating system allowing you to dry your hair in the shortest time possible. Owing to two temperature modes, you can create beautiful hairdos without using any additional accessories. The great news is that the device needs no additional adaptors for connecting to networks of different voltages. So, if you often travel, this feature is a nice bonus. The dryer has a long 2-meter cord that won't limit your movements and make it easy to fix your hair in any setting. Thanks to the variable temperature settings, the Satin HD 130 hair dryer is suitable for all hair types and yet, we would recommend you to reinforce your hair care by adding a hair loss shampoo to your hair cosmetics. It will not only stimulate the growth of your hair resulting in the appearance of many new locks but will also make it look incredibly shiny and healthy. 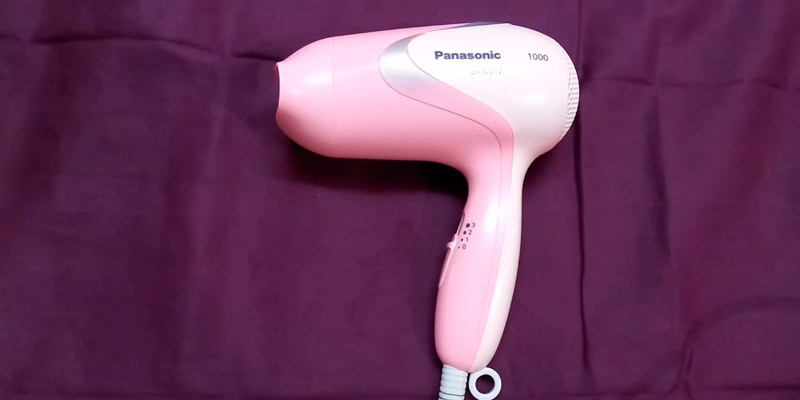 If you're looking for a hair dryer that your all family members could make use of, consider buying the Panasonic EH-ND12-P62B, one of the most versatile and safe options in that regard. Featuring three temperature settings ranging from very low to very high, it enables users to customize the heat so that they could treat hair with the optimal temperature without exposing it to any kind of damage. 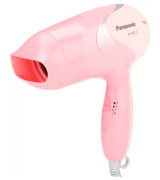 Like the other dryers reviewed here, the Panasonic EH-ND12-P62B comes with a nozzle which makes it easy to direct the airflow at any needed area providing desired hairstyling results. In terms of the capacity, the Panasonic EH-ND12-P62B yields 1000 W of power which isn't a lot but usually more than sufficient for most people to dry hair pretty quickly. 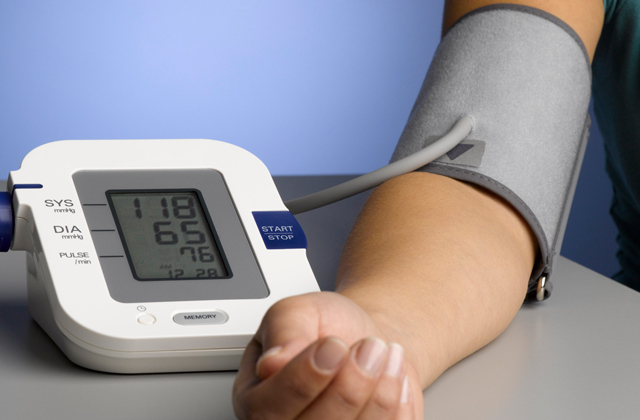 Now speaking of the settings, the first one, which is also called the Healthy Mode, will suit users with fine and brittle hair and will maintain constant 50 °C heat temperature. The most powerful setting, the Turbo Mode, will generate a strong airflow which will come in useful at the end of the hair styling process to fix the results. If you wash and dry your hair every morning, we'd recommend you to look towards a hair dryer that can ensure safe and gentle performance like the Philips HP8100 / 46. Thanks to the ThermoProtect function, this dryer doesn't overheat and maintains the optimal drying temperature throughout the whole process. Plus, it doesn't produce too much power. Fitted with a 1000 W motor, it generates just enough airflow to dry but not to fry your hair making it look gorgeous, silky, and simply amazing. The dryer is very easy to use. 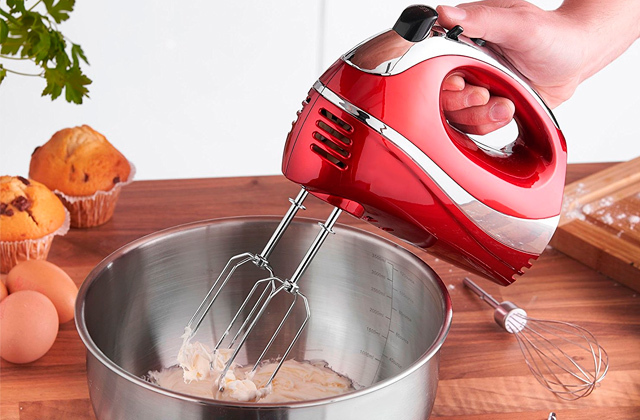 It's pretty lightweight and has a convenient switch on the handle making it easy to change settings at any stage of the process. Plus, it has a nozzle-concentrator so that you can straighten your hair or add a bit of volume to it when it doesn't look full enough. If you take care of your appearance and spend a lot of time on a morning routine every day, make sure to take a look at the Nova Silky Shine hair dryer, the device which can help drastically reduce the time needed for getting ready. Due to the innovative Ehd + technology, the Nova Silky Shine hair dryer is able to dry your hair in a very short length of time, while thanks to the ionization function, it can help eliminate the static and frizz, making it look perfectly smooth and silky to touch. The dryer features two speed settings and two temperature modes (hot and cold) ensuring that you can select the one best suited for your hair type. 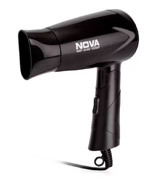 Similarly to most hair dryers of this price range, the Nova Silky Shine dryer has an average power of 1200 W which is considered safe for most hair types no matter the structure. For the same reason, this dryer can be used for as long as you need without the risk of overheating. In case the dryer heats up to an overly high temperature, the protection function will turn it off automatically. 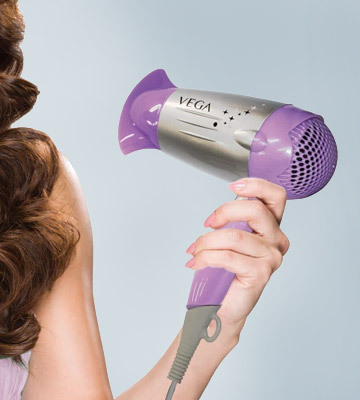 If you're looking for an efficient hair dryer, you should definitely consider the Vega Galaxy 1100. This model features two modes, cold and hot air, and you can use these two settings alternately. For example, at first, you can dry your wet hair using hot air and then blow it with the cold air for long-lasting results. We would like to point out that the flat nozzle gives you an opportunity to direct the airflow exactly where you want it. The nozzle is removable, so cleaning and maintaining the dryer will be an easy job. 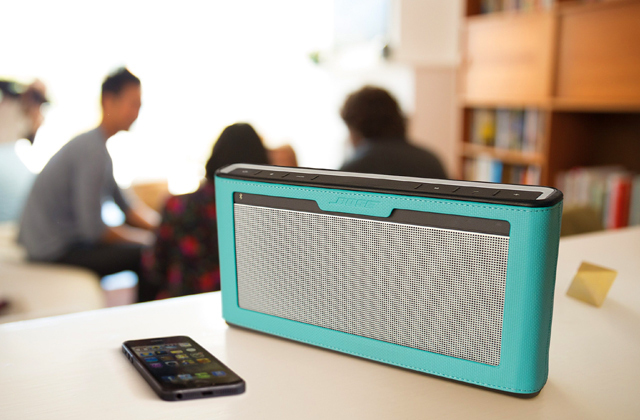 Thanks to the foldable design, the Vega Galaxy 1100 is very convenient to use. 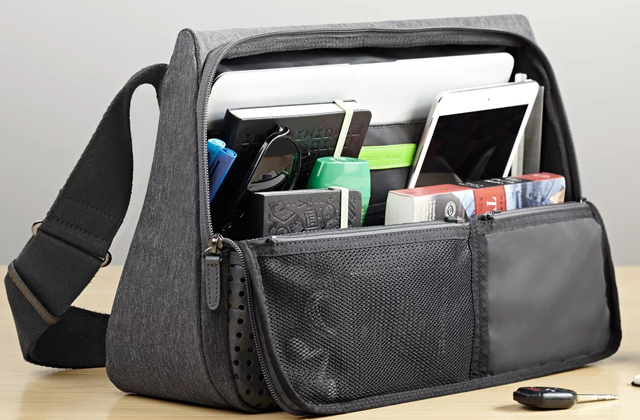 You can compactly store it on a shelf or put it into your backpack or suitcase and take with you on a trip. Note that the power cord has a special rubber loop so that you can hang the hair dryer on a hook and save some place. As a bonus, this model features the overheat protection which can significantly increase the service life of the dryer. In this hair dryer review, we compare 5 most popular appliances for home and professional use. Today, it is literally impossible to imagine hair drying without blow dryers. They are used in any beauty shop and, of course, in any home after you leave a bath. A well-chosen hair dryer will not only save your money, but it will help you make any hairstyle as well. It is also important not to damage your hair and maintain its health. If you would like to create the most stunning hairstyles, you should also take a look at our comparison of curling irons that help you curl your hair and make it look 'fuller'. 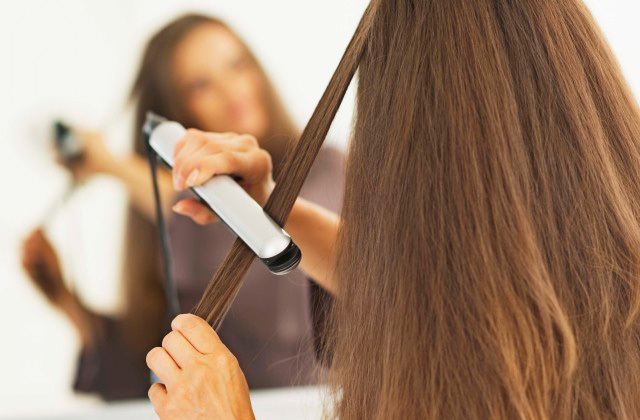 And if you prefer smooth and silky hairstyles, a flat iron can do a quick job straightening your hair. There are many hair dryer reviews on the Internet and many of them contain dozens of models so customers quickly get confused. 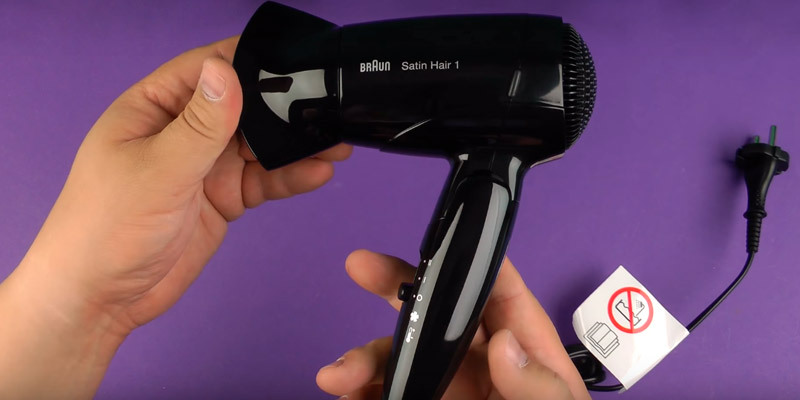 We have decided to make it all otherwise and picked 5 best hair dryers that sell perfectly well all over the world and compared them by the features that are essential for any user. The first thing to consider is the Type and Power of the hair dryer. 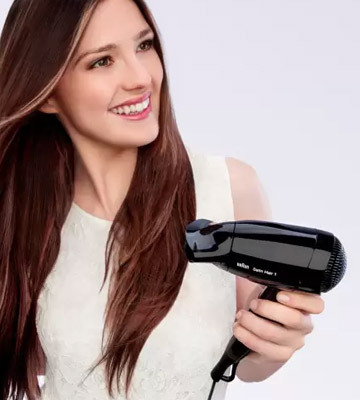 There are the following major types of blow dryers: professional models mainly used by hair stylists, conventional home hair dryers everybody uses at home, and compact models (they can fold down, as usual) which are usually chosen by people who travel a lot. These types of hair dryers differ in the Power they have. This is the most important criterion in a choice of a blow dryer. For example, compact hair dryers usually have the power below 1200 Watts. Home blow dryers are more powerful - from 1200 to 1800 Watts. 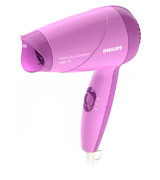 Professional hair dryers have the power of 1900-2400 Watts and are mainly used at beauty shops. 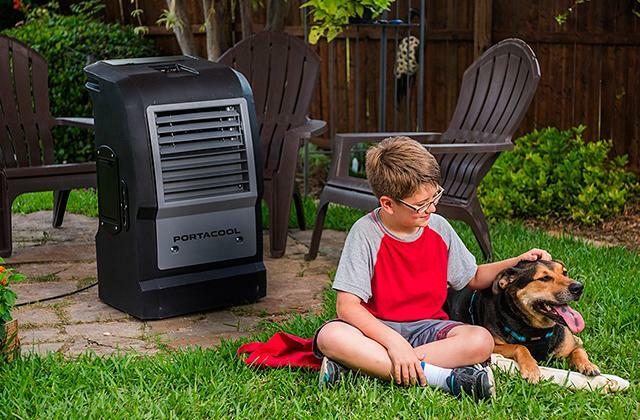 Keep in mind that the power a manufacturer indicates is a combined power of a heater and a fan so you can consult a manual and check what power each of these parts has. The time you need to spend till your hair gets dry depends on power: the higher it is, the faster you will be able to dry your hair and make a hairstyle. However, you need to remember that the high power increases the risk of overheating your hair - an excessive temperature of the airflow might cause a significant damage to your hair. Most modern blow dryers offer various speed and air temperature Settings. As usual, you can choose one of 2 or 3 settings of airflow temperature - cold, warm or hot. 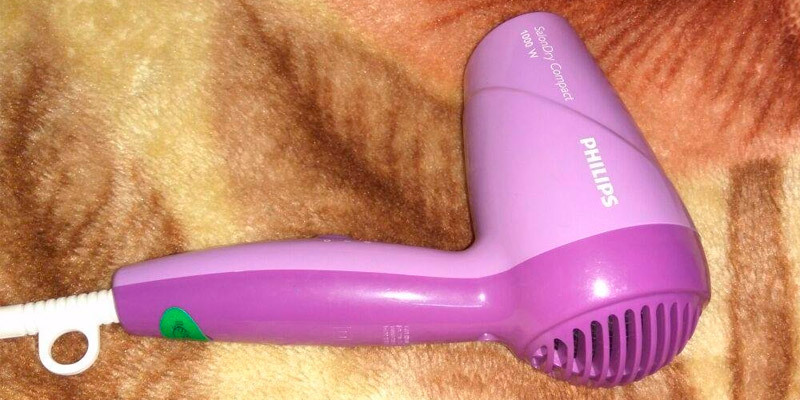 Any good hair dryer has a cool air mode which is used for hair perming. Also, the best hair dryers allow you to choose the airflow speed. Professional hair dryers, as you have probably guessed, create the fastest airflow and that is why they dry your hair quickly. 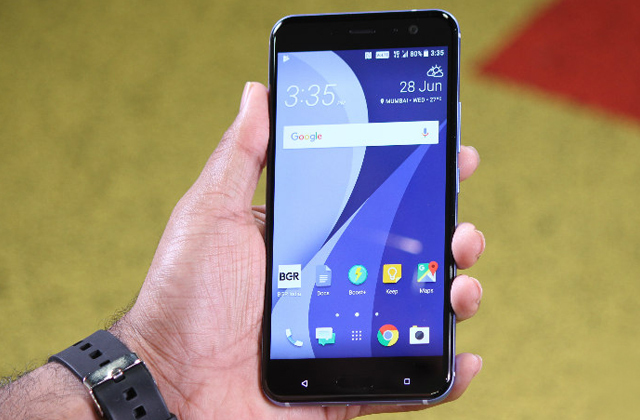 One more feature to take into account is Usability. 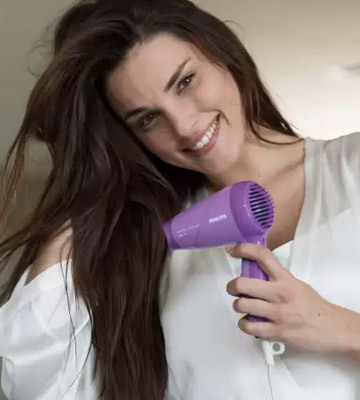 No need to say, a hair dryer has to be comfortable and easy in use - your arms must not get tired if you are using a blow dryer for several minutes. You need to know the weight of every appliance. Moreover, the usability depends on is a cord length so that you can always plug it into the nearest power outlet. If the outlet is quite far from the mirror, for instance, you will need a blow dryer with a long cord. Of course, the usability of ahair dryer depends on a number of attachments included in a package or available separately. The attachments (nozzles) allow you to make a lot of different hairstyles at home and help you cope with any type of hair (straight, curly, etc.). Most hair dryers go with a concentrator nozzle or even several of them. Some also have a diffuser nozzle which is used for drying curly hair or drying long hair near the roots. Finally, make sure to consider all provided Extras. That is what we mean: every manufacturer wants to ensure the best level of hair care of its appliance so that a hair dryer is safe and does not damage your hair after drying or styling. Check if a blow dryer has a filter at the back of the housing, right where the air intake is. If there is no filter, your hair might be sucked in and you will have to cut it. If you decide to choose a blow dryer without this feature (no need to say, they are more affordable), make sure not to let your hair get in there. Also, no manufacturer wants to use an obsolete technology and that is why any innovation is immediately implemented and appears in the blow dryers. For example, most modern hair dryers boast an ionization technology which, they claim, emits ions that promote a more efficient drying and do not damage your hair. Thanks to the ceramic heating element, incoming air warms evenly. As a result, your hair will not be overheated and damaged. 1. Stephanie Saltzman Expert Tips for a Better (Faster) Blowout: How to Pick the Right Hair-Dryer, Allure. March 20, 2013. 2. Jane Darling How to buy the best hair dryer, Which? 3. Petra Guglielmetti How to Choose the Best Hair-Dryer for Your Hair Type, Glamour. March 11, 2016. 4. Dana Oliver Everything You Ever Wanted To Know About Hair Dryers, HuffPost. April 20, 2015. 5. How To: Find The Right Hair Dryer For Your Hair Type, Folica. 6. Hair Dryer Reviews, ConsumerSearch. September 2015. 7. How to Choose a Blow Dryer, wikiHow. 8. Petra Guglielmetti How to Choose the Best Hair-Dryer for Your Hair Type, Lipstick. March 11, 2016.